Active Hive - Preventive Health is in your hands. - How to regain your pre-pregnancy figure! How to regain your pre-pregnancy figure! Home/blogposts/How to regain your pre-pregnancy figure! Why do I still look pregnant after giving birth? It would take time for your body to fully recover from your pregnancy. You have just given birth to your baby, however, you may look as if you’re pregnant, especially with a tummy that’s bigger than you expected. Once your baby is born, hormonal changes would cause your tummy to decrease in size. It would usually take about four weeks for your uterus to contract to its pre-pregnancy size. All the cells in your body that was swelled during pregnancy will begin to release their fluids in the form of urine and sweat, to detoxify your body. The extra fat that you gained during the pregnancy will start to burn off once you start breastfeeding and exercising. You would notice results in a few weeks. After giving birth, you may also have a dark line down your tummy which is called a linea nigra. You may also be plagued with stretch marks. Stretch marks are caused by the skin stretching to accomodate your baby during pregnancy. Stretch marks are commonly found on one’s buttocks, tummy, legs and breasts. How can I safely lose weight after having my baby? Patience and consistency is the key. However, sticking to an exercise routine can be a struggle for new mothers. After all, how are you supposed to find the time to do a proper exercise routine when you can’t even go to the bathroom undisturbed? 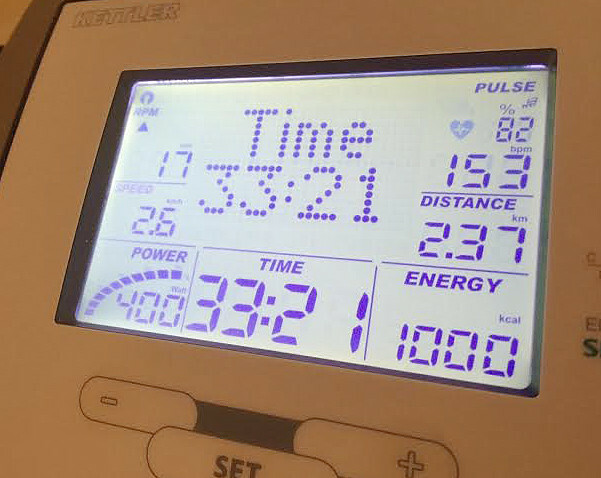 Here at Active Hive, we have customised a Minus Calories Workout that is able to burn off 5x more calories in a shorter period of time. You can effectively burn off 1000*** calories in 30 minutes. You would need to jog for at least 2 hours 10 mins to burn off 1000 calories. ****Running for 1 hour burns 560 calories. Jogging for 1 hour burns 490 calories. Walking for 1 hour burns 245 calories. Zumba for 1 hour burns 850 calories. With our privacy ensured service, one-to-one attention, ladies can opt for the Minus Calories Post-Natal Firming and Rejuvenation Program to regain their pre-pregnancy body fast!